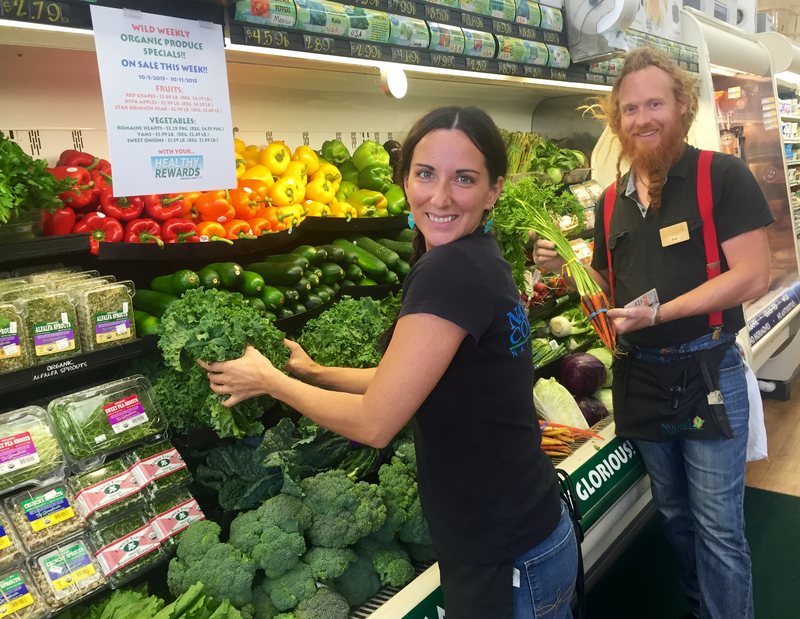 Here at Nature’s Corner Natural Market we’re as committed to cultivating a knowledgeable and caring staff as we are to building a healthy community. We’re not corporate. We’re local and proud of it. When you walk into our store you’re not seeing just a dedicated team, you’re seeing our family. Every time you see a Nature’s Corner shirt, you can be assured it’s being worn proudly by someone doing his or her best to help you achieve good health, find what you need and, more than anything, enjoy your shopping experience. Working here means caring about natural products and exceptional customer service. From sourcing the highest quality organic produce from local farms to whipping up the perfect smoothie, our passion comes out in everything we do. Nature’s Corner employs a diverse population and believes fully that every part of our team makes a greater whole. Sometimes we have the opportunity to grow our family and we take that responsibility seriously. We carefully hand pick and cultivate each person we add to our staff to ensure our customers always get the attention and special treatment they have come to expect. And our customers aren’t the only ones we treat right. Ask around, folk who work here love their jobs. Many will tell you it’s the best job they’ve ever had. This place is the epitome of Small Town-Feel Good. At Nature’s Corner, hard work gets noticed-and rewarded! Additionally, all employees get great staff discounts around the store. If this all speaks to you and you’d like to contribute to our team, print out an application or pick one up at the store. Doing what you love is a gift and here at Nature’s Corner, we love what we do.